Whether it's mid-afternoon or well into the wee hours, guests at our pet-friendly hotel enjoy access to a great selection of refreshment options along with a welcoming service. Our bar and restaurant each stay open 24hrs, so pull up a chair for a light lunch, prop up the bar for a well-earned nightcap, or take your time over a lazy dinner. 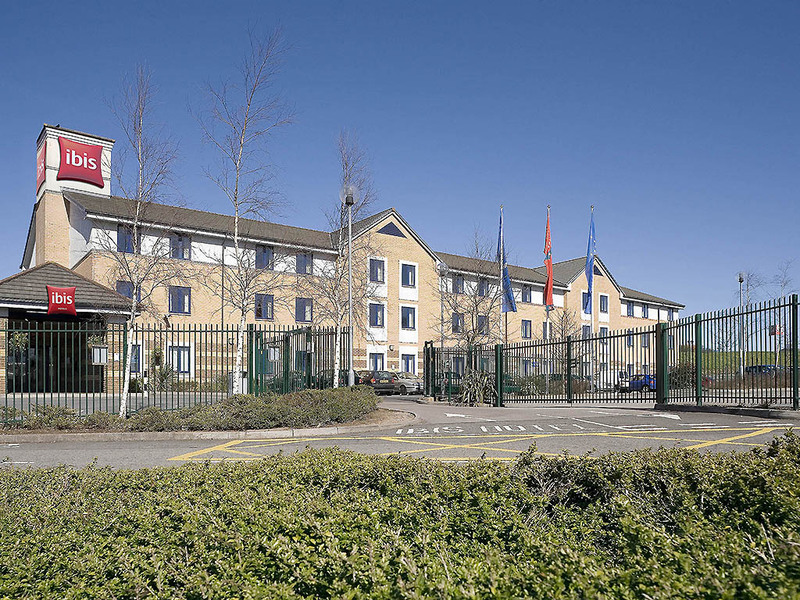 Close to many iconic attractions including Cardiff Castle, Cardiff City Stadium, CIA and the Principality (Millennium) Stadium, ibis Cardiff Gate is 15 minutes from the city of Newport and 20 minutes from Caerphilly and its captivating medieval castle.